At Denise Morrison Interiors, integrating our client’s wants and needs is the overlying guide to every decision we make. As a full-service interior design firm, we specialize in custom construction builds through final furnishings, and always put our clients first. We strive for a collaborative effort within our team of creative people, because from that approach great design emerges. We aim to keep things authentic and functional, but you can always expect an unexpected moment; that place where you pause and admire the cleverness of a detail. We also like to blur the lines between eras and always embrace the evolved feel of a collected and not decorated home. We design mansions, apartments, yachts, and stores, and they all feel the same; like home. Because creating a place to call home is a great honor and one that we never forget. A home that encompasses all that is chic, this contemporary project features clean lines and stunning canyon views. Our most awarded project to date, this Spanish Colonial beauty features strong architecture with a refined design plan. This coastal-inspired beauty emphasizes the charm of mixing modern pieces with vintage finds. With over 20 years of professional experience, Denise has built her design firm by prioritizing the wants and needs of the client. Our team collaborates on every project, pushing the creative boundaries of great design. 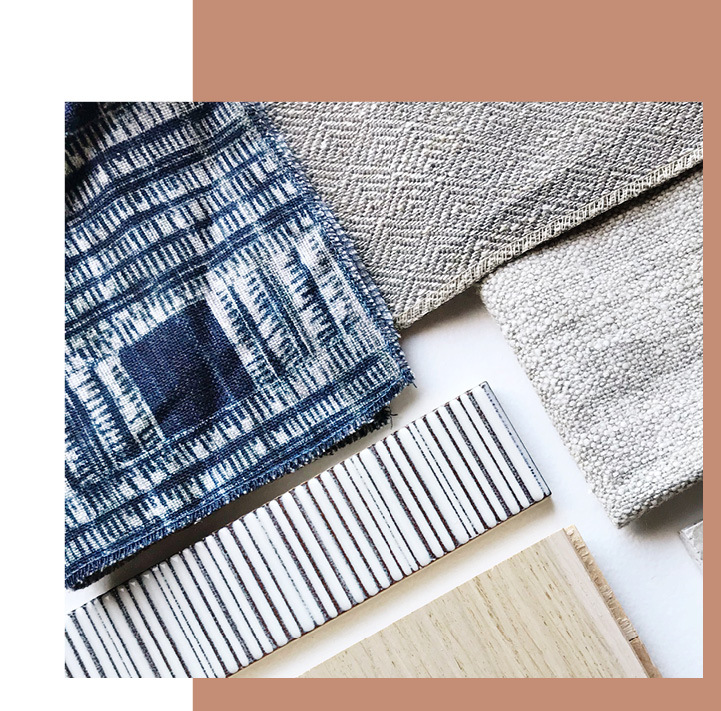 Whether we're designing a home or a yacht, our process guides each project to ensure the most beautiful and timely result.